How do I Choose the Best Exercises for Teens? 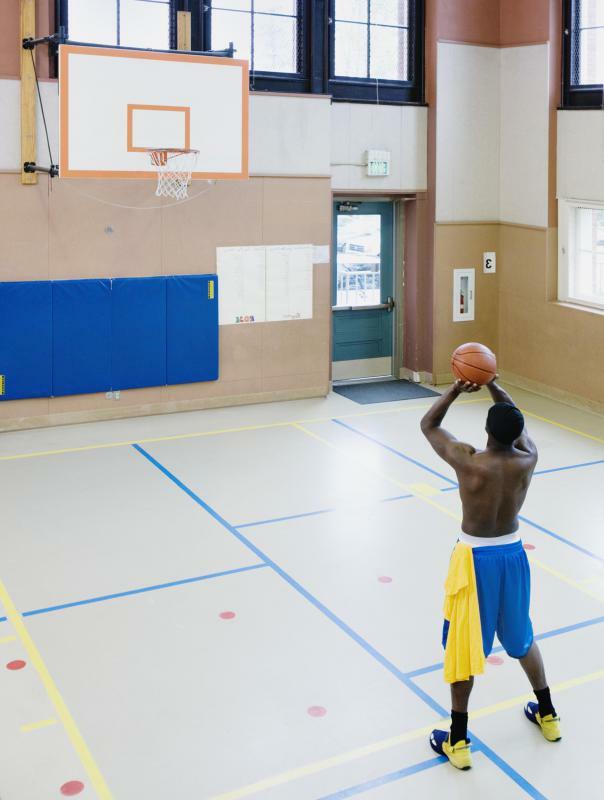 Some communities have afterschool basketball programs for adolescents and teenagers. Dancing is a fun way for teens to get moving. 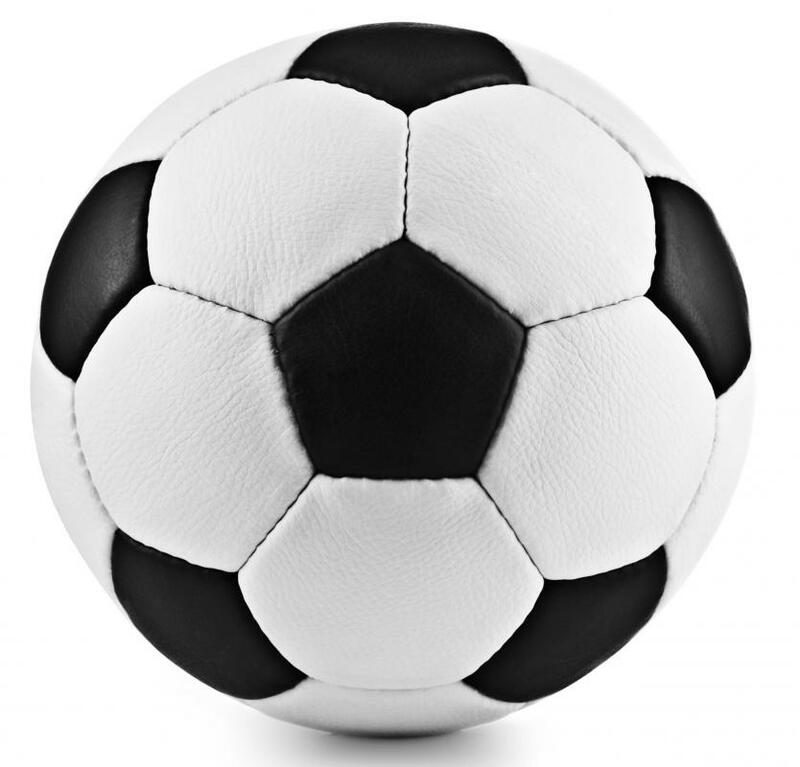 Sports, like soccer, can provide a good workout for teens without the potential boredom of a standard gym routine. Sit-ups are good muscle-strengthening exercises for teens. 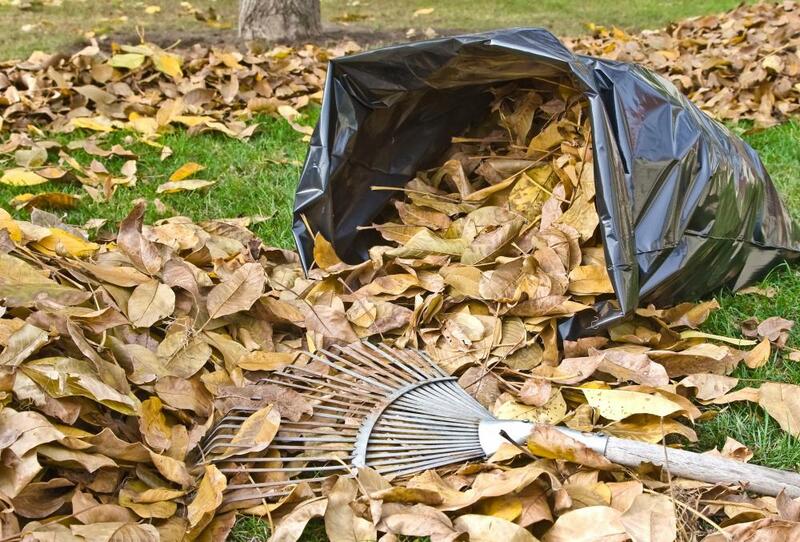 Raking leaves may be a good exercise for teens. Jumping rope can be a good bone-strengthening exercise. 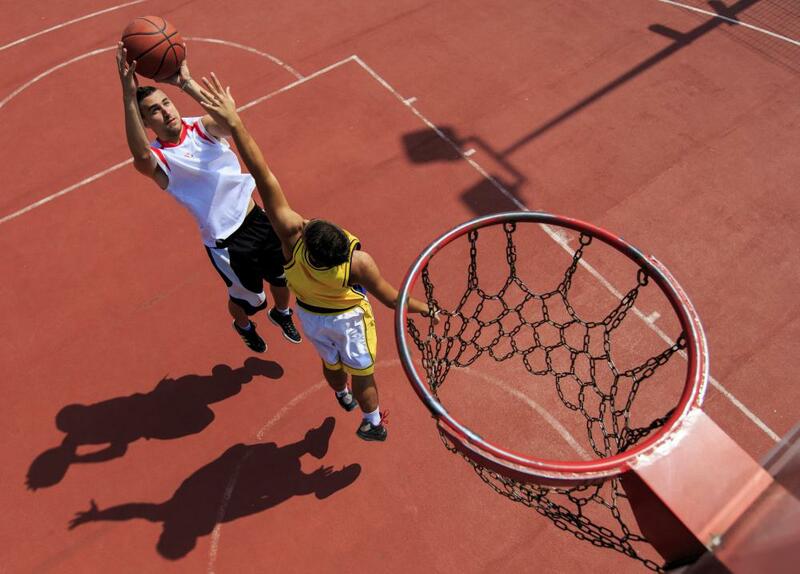 Basketball is good aerobic and bone-strengthening exercise for teens without feeling like exercise. 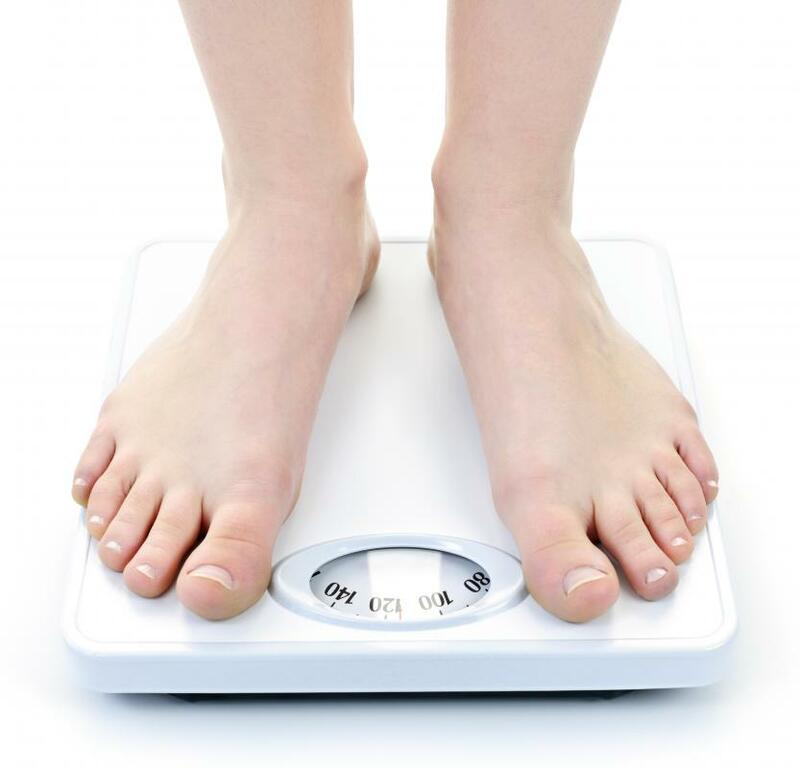 Aerobic exercise can help with teen weight loss. Push-ups, whether regular or with elevated legs, can be a good exercise for teens. 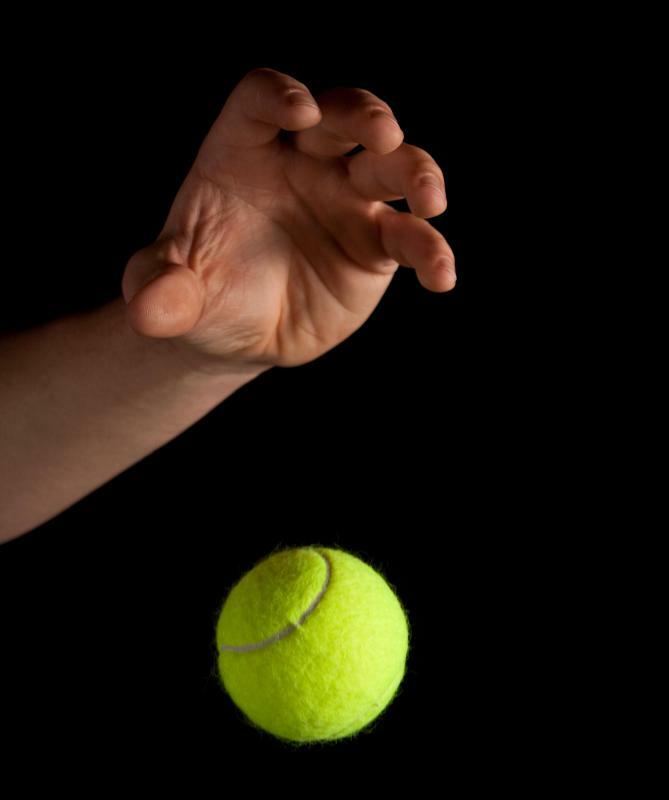 Tennis is a good bone-strengthening exercise for teens. Gymnastics and yoga help teens improve their flexibility, strength, and balance. Physical activités that are fun provide terrific exercise avenues for teenagers. The best exercises for teens typically are those that help address each of the three key areas of fitness for young people: cardiovascular fitness, muscle strength, and bone strength. In general, it usually is recommended that teens receive 60 minutes of exercise every day. This can be broken up into smaller chunks throughout the day and should generally include a variety of exercises to help gain maximum fitness and prevent boredom. Finding the best exercises for teens can help control weight, prevent health problems, and instill a lifelong love of exercise. Aerobic exercises generally help improve cardiovascular fitness. Any activity that increases heart and breathing rates and gets oxygen-rich blood pumping to the body’s muscles, counts as an aerobic activity. Good aerobic exercises for teens include brisk walking, running, bicycling, swimming, dancing, or playing a sport such as basketball or soccer. These types of exercises can help with teen weight loss, if needed, and reduce the risk of certain health problems, such as high cholesterol, high blood pressure, and Type II diabetes. They can also help reduce stress and improve moods, making them especially good exercises for teens. Muscle-strengthening exercises that are good for teens can include sit-ups, push-ups, squats, lunges, climbing, gymnastics, and weight training. These exercises can help tone muscles, improve balance and build lean muscle mass. Muscles typically burn more calories than fat, so building lean muscle mass can help with teen weight loss. In general, teens should perform some type of muscle-strengthening activity on at least three days each week. The last type of exercise that is good for teens is bone-strengthening exercise. Essentially, any exercise that puts force on the bones, such as by jumping and impacting with the ground, counts as a bone-strengthening exercise. Good bone-strengthening exercises for teens include running, jumping rope, playing basketball, and playing tennis. These exercises help teens’ bones grow strong and may reduce the risk of osteoporosis. Like muscle-strengthening exercises, teens should generally do some kind of bone-strengthening activity on at least three days each week. Teens live busy lives and may find it difficult to exercise for 60 minutes each day. They should know, however, that it is OK to do smaller bouts of exercise at a time. For example, a teen could meet the recommended hour of exercise by walking or biking to and from school, participating in gym class, and then helping rake leaves at home. Exercises do not have to take place in a gym or be part of a structured workout to count. Above all, the best exercises for teens are those they enjoy and will stick with. No matter what activities teens choose to do, they should do them regularly. Cardiovascular fitness and muscle and bone strength can all be achieved, but only over time and with regular effort. What are the Different Types of Muscle Strengthening Exercises? What can I Learn in Health Class? What are the Different Types of Swiss Ball Exercises? How do I Choose the Best Teen Workout? What are Different Types of Barbell Exercises? What are the Different Types of Neck Exercises?